Great quality and a fantastic service. Brought a few to check and will now be stocking up a winter selection! 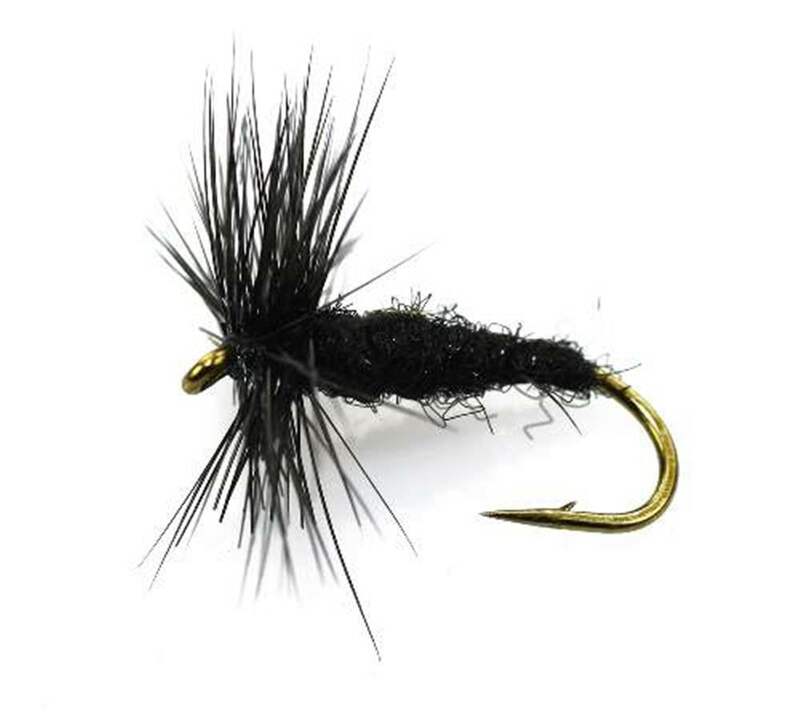 In my fourty years of fishing, the Black Spider frequently rises a fish when all else fails. Quality is excellent. I have fished for many years and, until recently, been lucky enough to have a good friend who produced my flies. I have been on a quest to find a source of high quality flies to meet my very high expectations. My search has now ended. Thank you and I look forward to a long relationship with "the essential fly". After struggling in llandegfedd fishery for 4.5 hrs i came to this fly out of my recent purchases of 23 from the essential fly. nothing big and colourful had worked all day so floating line went on and the fun began... with 3 fish in the bag in as many casts, my boat partner soon wanted to know what i was using. a quick exchange of flies and his luck changed for the better in as little time.. great flies that obviously work well! thanks again.